Shop the brands you love and discover new ones at Milford Marketplace, your one-stop destination for shopping in Milford, CT! 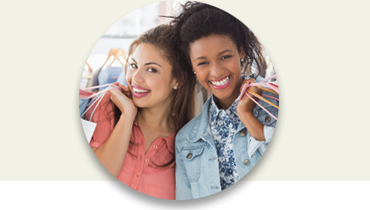 Milford Marketplace is the perfect spot for shopping popular clothing stores, enjoying your favorite restaurants and running all of your daily errands. 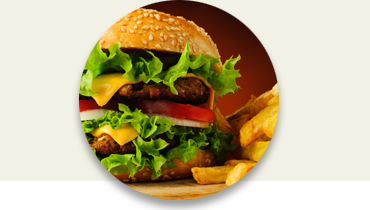 Browse our directory of shops, restaurants and lifestyle services, such as high-energy Orangetheory Fitness, relaxing Massage Envy and maybe grab a burger from PlanB Burger Bar! 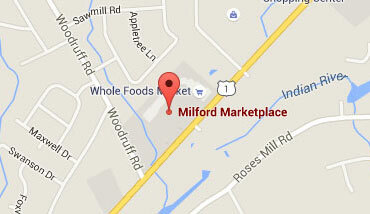 Shop local and discover all that Milford Marketplace has to offer and more. Sign up today, and be the first to get notified of special offers and events! Banana Republic is a global apparel and accessories brand focused on delivering modern, versatile classics designed for a life with no boundaries. Curious, connected and out in the world, Banana Republic provides a wardrobe of favorites – clothing, eyewear, jewelry, shoes, handbags and fragrances – all made for a life in motion with the finest materials and fabric innovations. Visit us at Milford Marketplace TODAY!